Let’s be honest: Betty White is one of the most wonderful human beings to ever grace this planet. It’s only natural that she’s amassed a huge following of devoted fans! 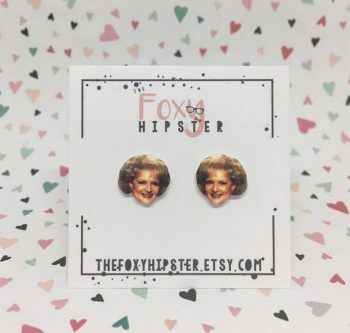 Below are 20 gift ideas for the Betty White fan in your life. Why not kick the list off with a pun!? 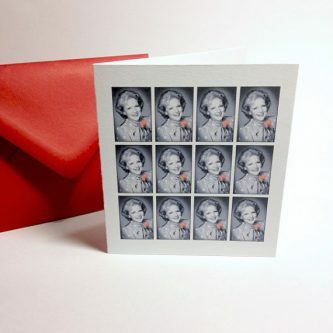 This card covered with pictures of Betty White as Rose Nylund in Golden Girls is too funny. Give your sweetheart a dozen “roses” – no vase or water required! 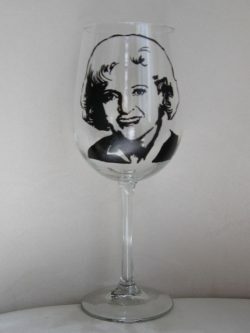 There is, arguably, nothing in else in the world quite as chic as this hand-painted wine glass. This way, your friend can, quite literally, share a glass with their hero. Betty would be so proud. This Christmas-themed shirt is perhaps my favourite item on this list. It’s funny and comfy and perfect for gifting. Why wait until Christmas to wear this shirt? 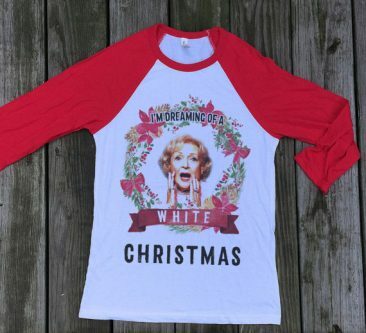 Betty White is perfect for all occasions. 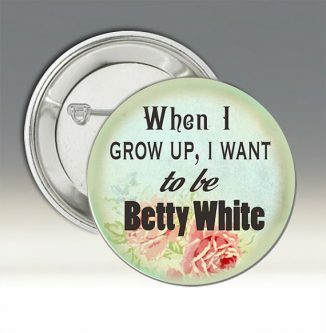 You can never be too young to be a Betty White fan. 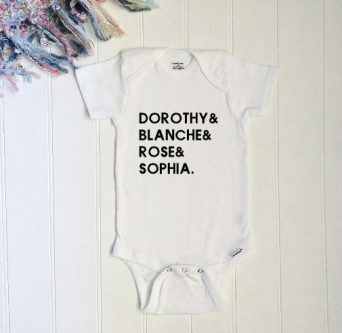 Available in many sizes, this infant’s onesie is the epitome of “squad goals” and will make any tiny tot the talk of the town! 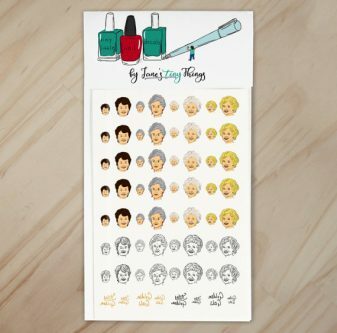 These nail are decals are the perfect gift for a Betty White fan. I have used several nail stickers from this maker before and I can vouch for their high quality. 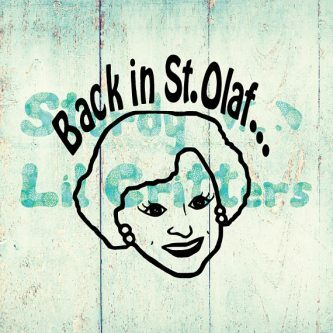 Who wouldn’t want Betty White on their fingernails!? 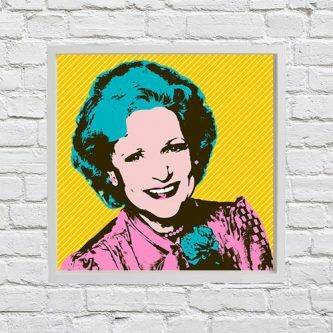 There’s no denying that Betty White is loud and colourful just the way she is, so it’s only fitting that she’s been made into a crazy pop art print! This poster would look amazing on the wall of any fan’s house. Put Betty on your notebooks! Your mirror! Your drink bottle! 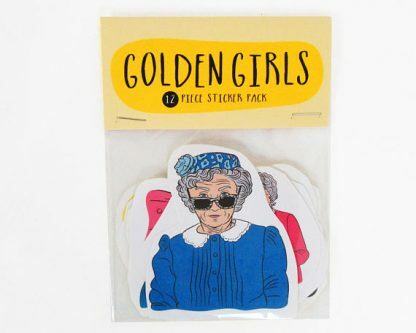 With this 12-piece sticker set, no fan will have to leave Betty White behind. 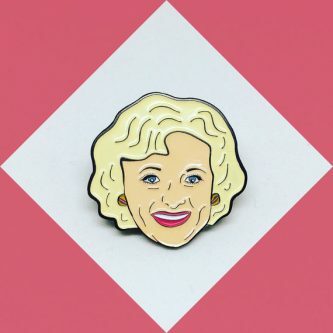 This enamel pin is the perfect subtle-yet-adorable addition to any Betty White devotee’s wardrobe. It’s well-made for optimum sturdiness, ensuring this pin will be with them for life. This is one gift that will definitely get you in the good books. 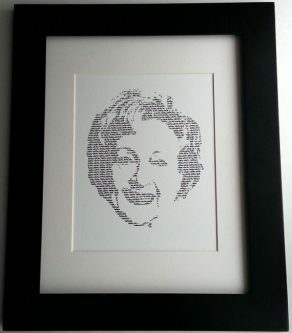 Quite possibly the ultimate Betty White fan gift, this hand-drawn picture is created using words. That’s right – this picture of Betty can be made using your friend’s name. How awesome is that!? 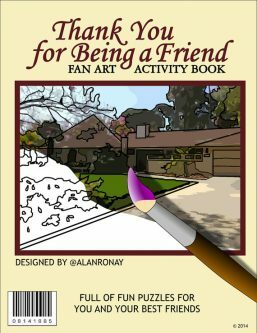 This instantly downloadable activity book for Golden Girls fans is too lovely for words. 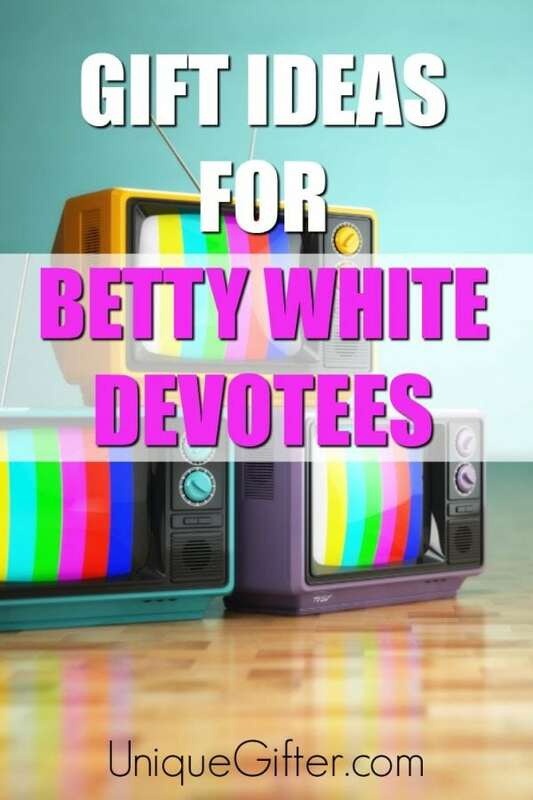 With everything from dot-to-dots to word searches, there are more than 22 activities in here to keep any Betty White fan amused for a long time! We all know that Betty White is some kind of other-worldly figure, and to some people, she’s basically God. 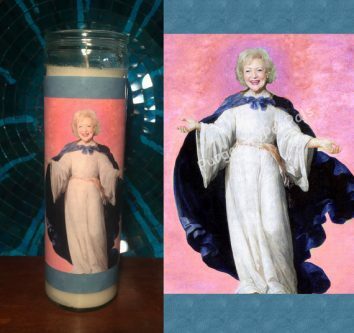 This prayer candle will bring the glorious light of Betty White to absolutely anyone. 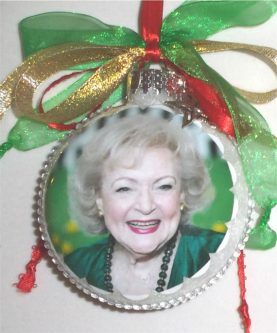 Christmas just isn’t Christmas without the one and only Betty White, so don’t let it slip by without paying homage. This glass Christmas ornament is sure to sit pride of place on any fan’s festive tree. The decoration can even be personalised for an extra special touch! 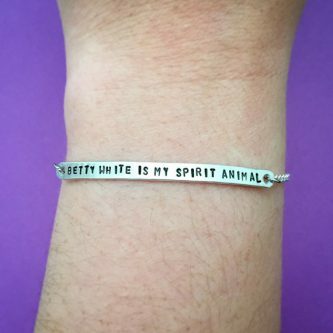 Some people feel very strongly about their spirit animal – they find themselves drawn to eagles, horses, dogs… but for some, there’s no denying the emotional connection with Betty White. Why not express it? Sometimes, small pieces of jewellery just aren’t enough of a statement. 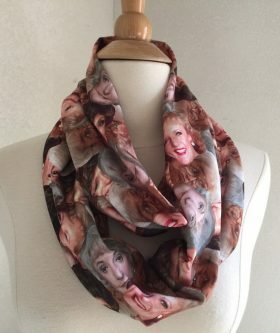 This infinity scarf, however, is sure to turn heads. Super-soft and oh-so-cozy, this is one scarf they’ll wear all year round. Who needs a dream job when you can just dream about being Betty White instead? The only pre-requisites for the role are a fantastic sense of humour and a good dose of sass! This Betty White quote hand-embroidered on to a gorgeous picture of her laughing as a young woman is a truly thoughtful gift for any fan. Not only is it Betty-inspired, but it will encourage them to be kind and warm to everyone they come across. 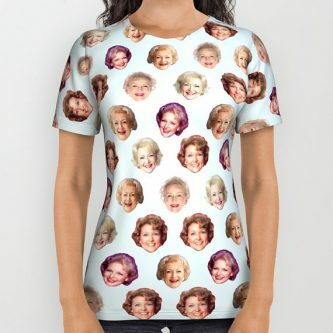 Just in case one Betty wasn’t enough, why not cover your whole torso with her!? This unisex shirt is high-quality and features an all-over pattern, making sure no fabric is left un-Betty’d. 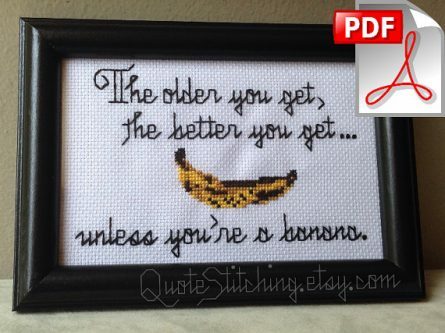 Instantly downloadable, this cross stitch pattern is the perfect gift for a crafty Betty White fan, and they’ll love creating something themselves that they can display at home. Simply download, print and start stitching! If you’re ever having a bad day, simply remember that Betty White exists and be happy. Are you inspired by any of these gift ideas? Let us know if you purchase any! Holly is a writer, a dancer, a dreamer, and a tea drinker from Tasmania, Australia. She believes in feminism, laughing a lot, and the power of books. She is a Netflix junkie, and you can often find her curled up on the couch with her cat, Millie.